Our home is in the midst of renovations and I’m looking for redecorating ideas on Pinterest. 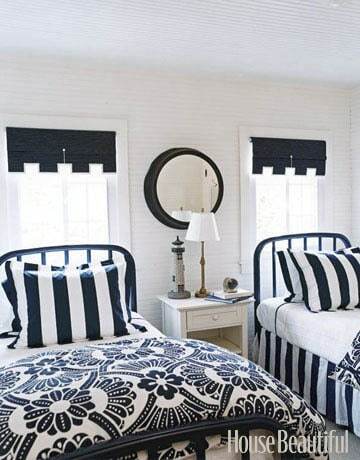 I love the look of these black & white rooms! I love them all! Black & White is always so elegant. the black and white makes everything look so clean and bright! I would like to have that bathroom..so elegant. Truly neat Stacie 🙂 I could almost imagine a wonderful house all in black & white. Black and white is so classic and simple. I don’t think you can go wrong. Good luck on the renovations! I LOVE the black and white look… but do not think we can pull it off with 5 kids. That dining table looks awesome in black!